Rising logistics costs and constrains have increased the demand of additional warehouse space at the departure ports. At Gori, we always strive to offer our customer first class service and we never stop investing. 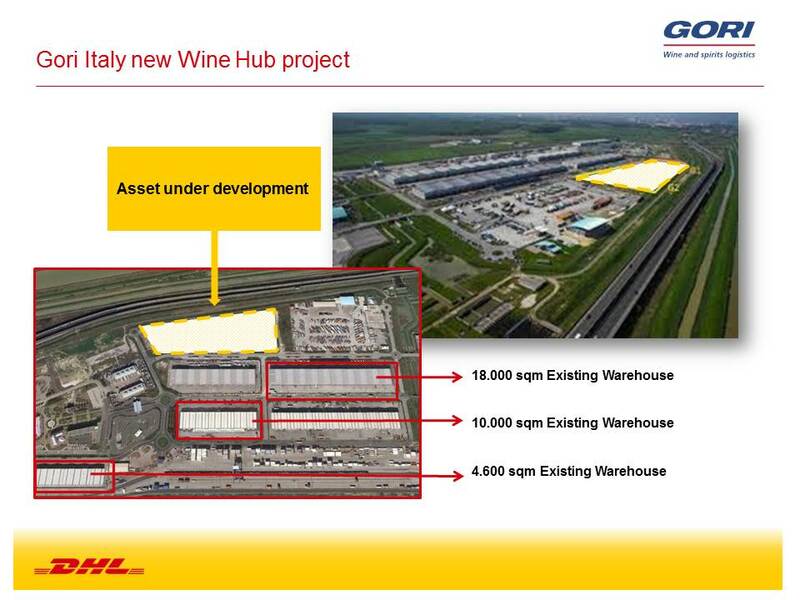 Given the limited availability of modern logistics facilities, Gori has decided to build an additional brand new logistic park dedicated to Wine and Spirits customers. The new state-of-the art facility will be 30,000 sqm (325,000 sqft), with temperature controlled environment to protect our customers’ most precious goods. The warehouse is designed and equipped specifically for the beverages industry and will be fully dedicated to optimize delivery times and safeguarding the quality of your product. The new warehouse will also guarantee high level security during loading, unloading and storage. 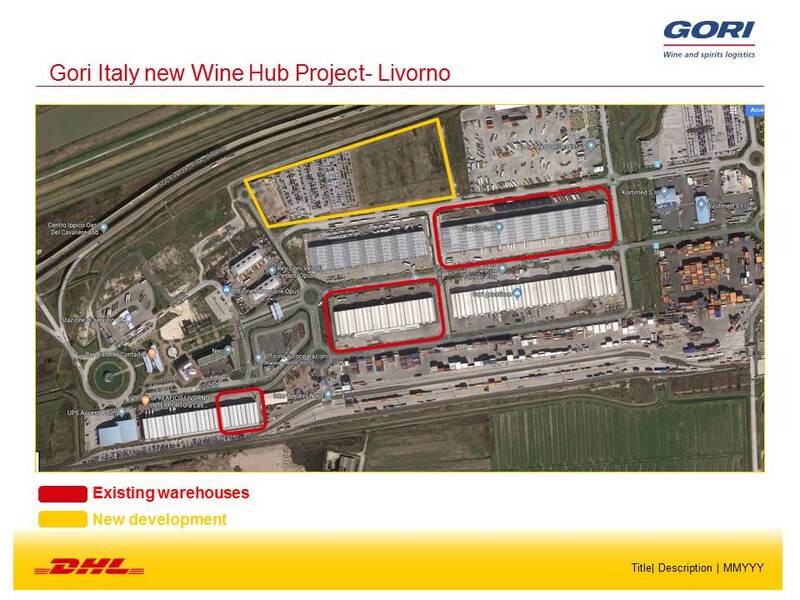 Being minutes away from the port of Livorno it will allow us minimum transit times and best handling possible. The new warehouse is set to break ground in April and we expect to have the new building finished by December of 2019. 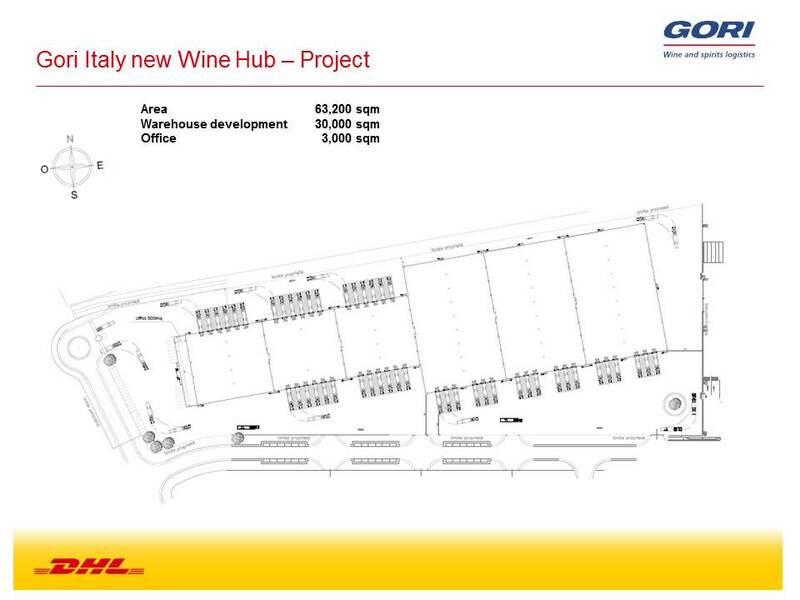 This is very exciting news that will allow Gori a step further in the supply chain management of the wine industry.